Byung-Hun Min was born in Seoul, South Korea in 1955. Min started out as a musician and vocalist, then a student of electronic engineering, before finally discovering photography. He turned to study photography in his late 20’s at the Soon-tae Hong studio, from where he has pursued a successful career in photography, eventually awarded the Dong-A International Photography Salon’s silver medal (1984). Min’s black-and-white photography often represents nature and the environment; and his pictures aim to capture the essence of the Korean landscape. His photographs also draw references back to traditional Korean and East Asian art and culture, with a resemblance to Ink Scroll Paintings, floral themes, and a focus on simplicity and minimalist compositions. His pictures are often attributed to being able to capture the delicacy and silence of nature. Min’s photographs also require effort on the part of the viewer. 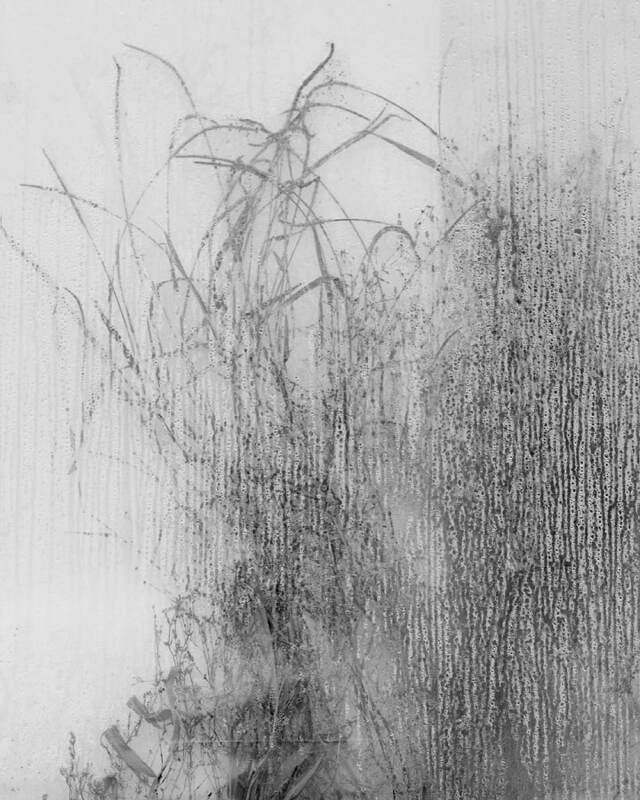 The subject of his pictures may be obscured, like the canvas of a greenhouse in his Weeds series, or obscured by light, like in the Snow land series, or the subject may be in the distance beyond a fog-like vale, forcing the viewer to focus his attention persistently in order to have the subject of the picture revealed, as in the Trees and Flowers series.